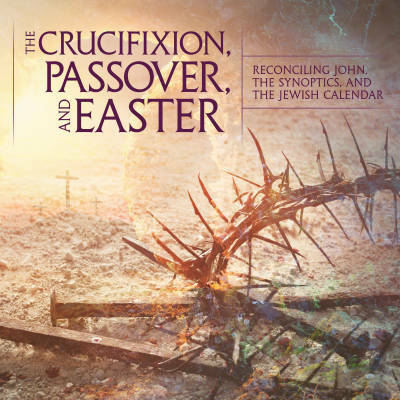 Reconciling John, the Synoptics, and the Jewish Calendar. If Jesus died on Friday and rose on a Sunday, how do you get three days and three nights “in the heart of the earth”? Should Good Friday really be Good Thursday? And if Jesus conducted a Passover Seder with his disciples the night before he died, how do you end up with him being crucified on Passover—the day before the Seder? Were there two seder nights? 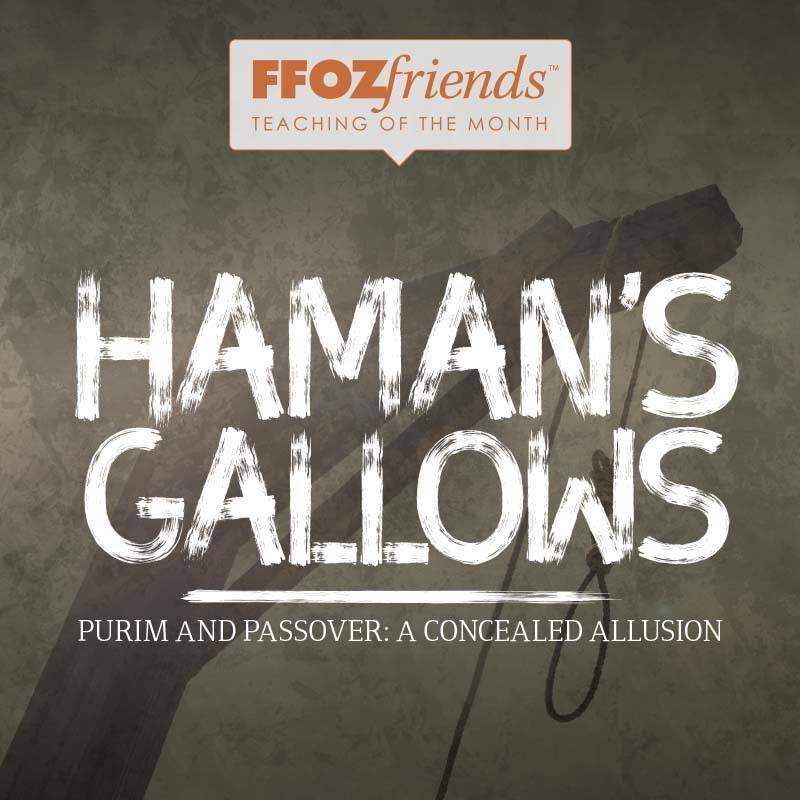 PURIM AND PASSOVER: A CONCEALED ALLUSION: In the days of Queen Esther, God accomplished a great deliverance and salvation for the Jewish people. These miraculous events are celebrated every year on the fourteenth of the Hebrew month of Adar, as a holiday known as Purim. It is called Purim because Haman cast lots to determine the timetable to carry out his plan of genocide. But do you know when Esther took it upon herself to plead with the king on behalf of her people? 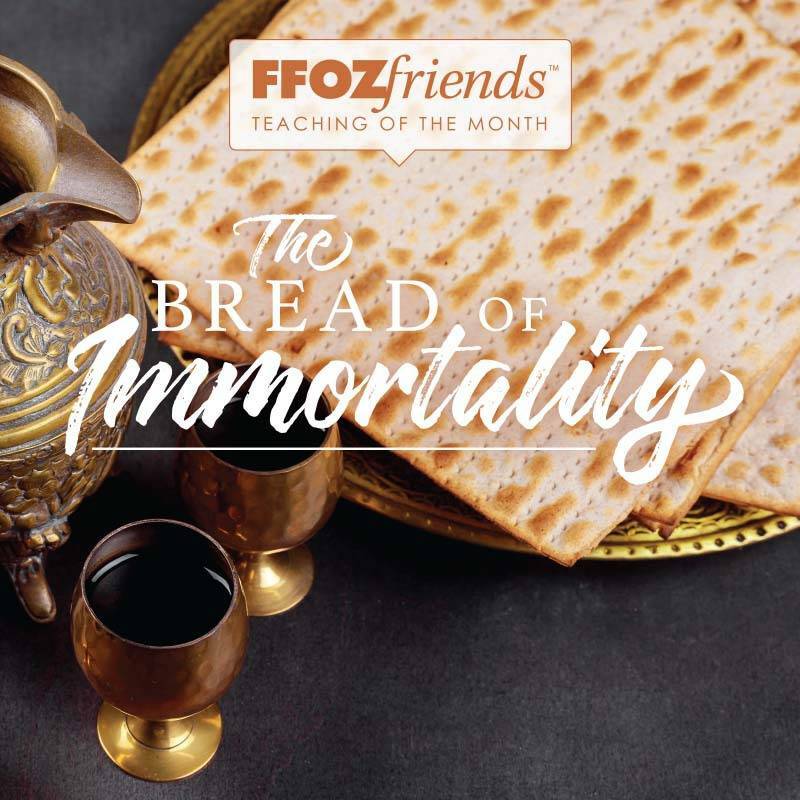 In this lecture, FFOZ Education Director, D. Thomas Lancaster narrates through the events of the book of Esther, providing profound insight often overlooked including a stark connection to the death and resurrection of our Messiah Yeshua.